It is great working with Roxann Klepper, Andrew Russell and Al Sim. Come and visit us tonight at our ‘Streets of Dreams’ Realtor Tour! 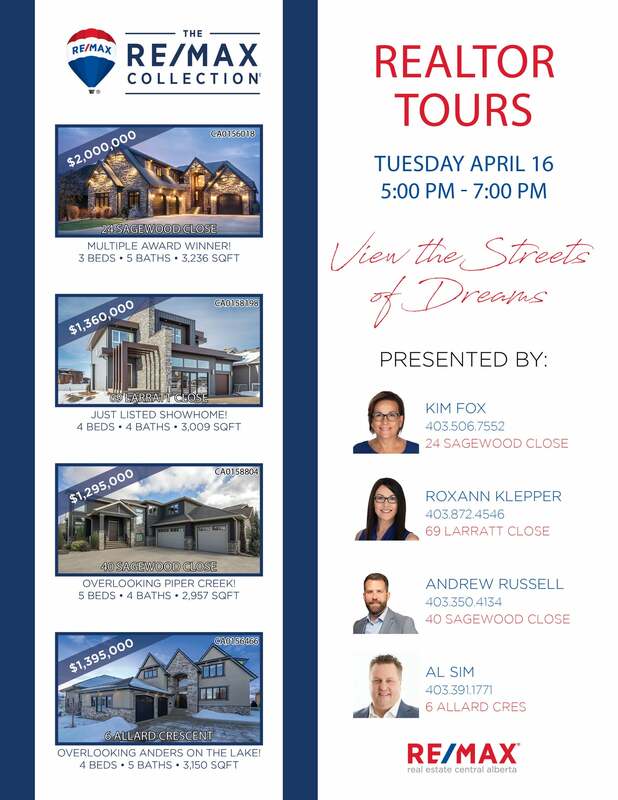 Stop by for a snack, a chat, and to tour some of the most beautiful homes in Red Deer.